What are the factors that are desirous of an applicant? 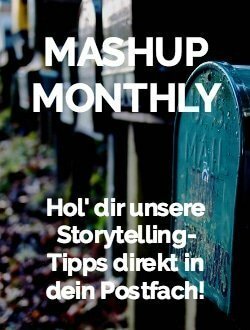 What stories does a company have to tell about themselves in order to authentically convey their values ​​and to build up their employer brand in the long term? 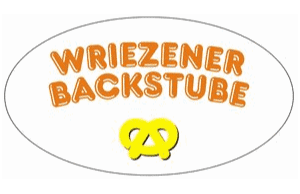 Where does a company come from? Where does it want to go? What are the hurdles to overcome and what role will the company play in a new world? These and other questions of brand storytelling are also important for employer branding. As an organization, it is therefore important to build a consistent world of values ​​that current and future employees can identify with. Employees are the most important heroes and, at the same time, best narrators when it comes to painting an authentic and attractive image as an employer. Instead of theoretical arguments for corporate culture, employee stories give the company a face and are more concrete, rich and emotional – all that makes storytelling successful. On the one hand, we help companies to consciously use storytelling for internal communication and employer branding. In addition, we are in constant contact with human resources editors through many clients who provide HR tools. 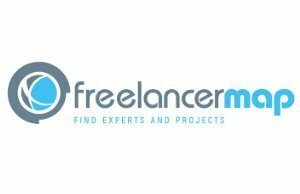 As a pioneer of digital job placement, freelancermap specializes in clients and highly qualified freelancers in the IT and engineering industry. 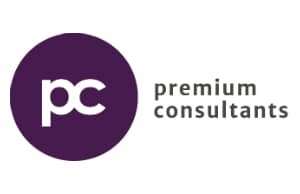 premium consultants (today: d-level) is a Hamburg-based recruitment consultancy for digital companies. 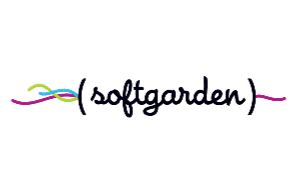 With the softgarden applicant management system, HR departments handle their recruiting processes in a professional and user-friendly manner. 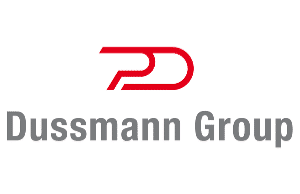 Dussmann Group is one of the world’s largest private multi-service providers for facility management and senior care. 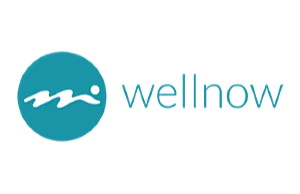 Wellnow, the corporate wellbeing service provider founded in 2015, has set itself the task of sustainably improving the well-being and physical health of employees.